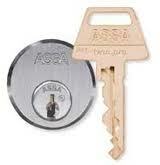 Making duplicate keys is a common service which are performed by almost every locksmith service provider. 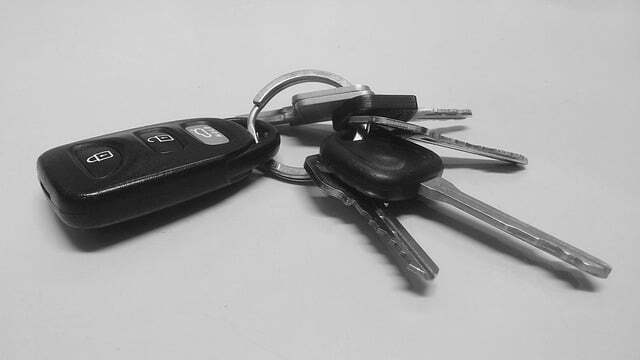 Locksmiths that specialize in key cutting (especially for car keys) will get the electronic codes for the locks from the manufacturer so they can replicate the complex mechanisms. 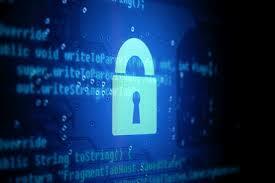 We evaluate the current security system of our clients’ business properties. This helps determine if the current security scheme is still effective. If not, we will suggest steps on how to improve the safety of your business. When it comes to locks, all of them are created equal, right? Not so, there’s differences between commercial and residential door hardware. Although they are similar, they’re built to address very different demands. In a residential space, the doorknobs and locks aren’t used as much; however, in a commercial building with a lot of traffic like a dentist office, residential hardware wouldn’t last very long. Locks have certain standards granted to them by the American National Standards Institute, or ANSI. ANSI assigns certain grades to locks depending on their longevity and durability. From the highest to the lowest, they are rated Grade 1, 2 and 3. Grade 3 locks are your basic residential locks. They meet the minimum requirements set by ANSI. Though they are still safe, they aren’t made for frequent use like in a commercial building. Unless your home gets a lot of traffic, a Grade 3 lock would work perfectly fine for your purpose. If you have a large family, however, you might want to upgrade locks. Grade 2 locks are meant for residential buildings with high traffic, like an apartment complex. The front doors to the complex typically experience a lot of traffic, so it would be best to get Grade 2 locks. Grade 2 locks would also work for houses with large families. Grade 2 locks can also be used for commercial building with lower traffic, like an office building. Grade 1 locks are the highest rating ANSI gives because they are the more durable. They are designed for heavier commercial use in places such as schools. However, if you’re a smaller commercial building and your Grade 2 locks seem to be wearing out faster than they should, you might want to upgrade to Grade 1 locks. You can also purchase residential hinges for houses because they aren’t going to get a lot of wear and tear in a residential building. Commercial buildings require more durable hinges. Much door hardware comes with a warranty, but you have to make sure that you’re using a residential lock on a residential building and a commercial lock in a commercial building, otherwise your warranty could be void. 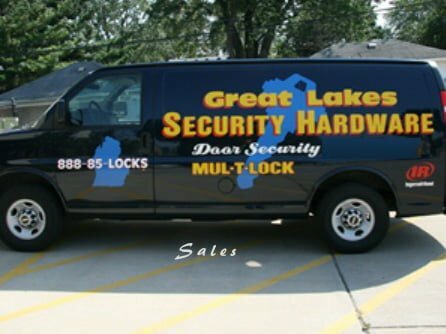 If you have questions about which locks you should choose or you need hardware installed, contact your trusted partners at Great Lakes Security Hardware. 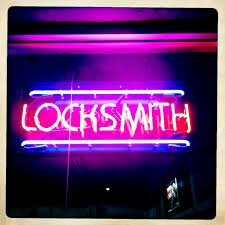 How do you find a reliable locksmith? What aspects should be considered? What are things to watch for? There is much to consider when choosing a locksmith, and many people don’t take that into account. Contact us today and we will answer your questions.